Looking to get out of your comfort zone and bring some fresh ideas to your company’s marketing department? Many people in the business world know Instagram can build brand awareness, but there are plenty of features and strategies that some brands don’t take advantage of. 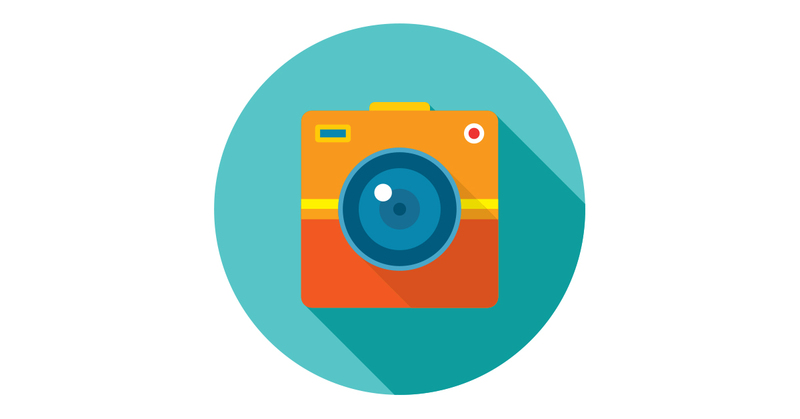 Below, we outline new tips and tricks of this powerful photo-sharing app that can help you build a “picture-perfect” marketing strategy. Similar to SnapChat’s “My Story” feature, Instagram “Stories” let users compile photos and videos from one 24-hour period into a continuous stream. They are displayed chronologically, and then disappear at the end of the day. Once you submit your content to Stories, you can overlay text and emojis. So how can you use this fun feature for your business? Take photos of new products and upload them to Stories to give followers a taste of what’s to come. Make a video tutorial of someone using a popular product, or film the production process. Engaging users with Stories will more than likely increase your Instagram followers, which drives more traffic to your site. You can also download and save any photos or videos you submit to Stories, and then share them at a later date. Instagram took another page out of SnapChat’s playbook when it introduced Instagram Direct. (It makes sense considering disappearing content is the most popular feature on SnapChat.) Why wouldn’t Instagram want to capitalize on that success? With Instagram Direct, users can put an expiration time on photos and videos. People who send content will be able to see when it is viewed and whether or not the person on the receiving end has chosen to take a screenshot. Consider using Direct to give followers a sneak peak of a new product. This will pique interest and drive some users to your website for news of the release. With Direct you can also customize the audience who views your content. (This feature is limited to only your followers.) Consider sending a disappearing promo code to a group of loyal followers, or make a video for a product you know will engage a specific audience. You can even send disappearing content through direct messages. Many social media sites, such as Snapchat, Facebook, Twitter, and now Instagram, have incorporated some form of live video into their platforms—and with good reason. Live video streaming has become an extremely popular way to engage users by giving them a “behind-the-scenes” look at employees, products, and services. Creating a Live video is more efficient and less expensive than writing a blog post. Plus people are much more likely to watch a short engaging video than they are to read through a long post. You can go live for up to an hour, and you can even send your followers notifications when you plan to begin a live session. Consider interviewing an employee live, or run a tutorial on how to use a popular product. Followers may also appreciate a live Q&A where they can post questions in the comments section and get them answered in real time. And if you just want to stream an event or discuss an upcoming promo, Instagram Live also gives you the option to turn off comments so followers can better focus on the content. One element that sets Instagram Live apart from other platforms’ live capabilities is that once you finish streaming a session, it disappears completely. It’s not saved to your profile or any user feeds and it cannot be viewed again. For this reason, you may not want to spend a ton of time creating detailed, in-depth videos for Instagram Live. Instead, use it for quick previews or to gain traction for an event, and then direct your audience back to your website or blog where they can find more information that won’t disappear. Incorporate one or all of these Instagram features into your company’s marketing strategy to increase brand awareness, gain followers, and boost engagement with your audience.